These pictures offer a glimpse into the lives of the former owners of this house! Abandoned houses are everywhere, but discovering an abandoned house that has been left untouched since the 1950’s is very special. This dilapidated house was discovered in Ontario, Canada by an urban explorer. And looking at the furniture is like stepping into a time machine; the old school interior immediately makes you feel like you’re living in the past! Looking at these photographs is like a tantalizing glimpse into the lives of the former owners. 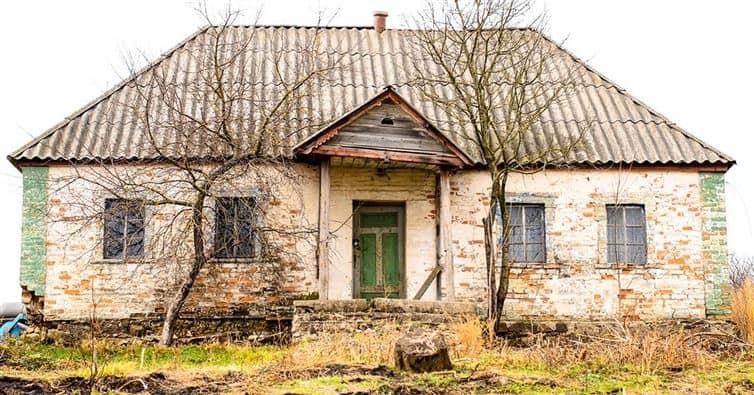 Are you ready to step back in time and see this house from the inside? Go to the next page!